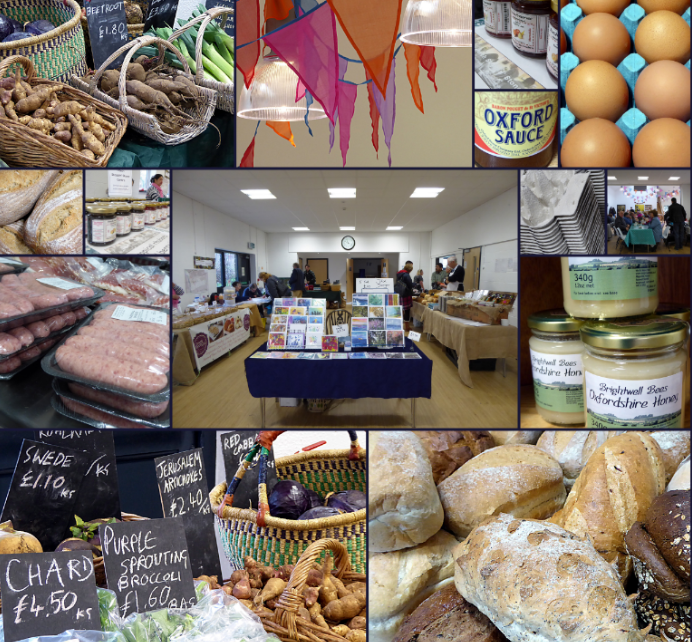 There are a number of markets in Oxford, selling produce which is local, ethical and from small-scale producers. See below for times and information on these markets. Our aim is through collaboration to create a truly alternative shopping experience to the benefit of the people, the environment, and of course, to the delight of the taste buds. For more information, visit their website. Double check ocmarkets.wordpress.com for the most up-to-date info. Saturday weekend Street Food markets at Oxford Castle Quarter. Hosting a regular collective of local traders while also playing host to a glittering selection of the UK’s best street food traders from further afield, each event is unique and each trader is hand picked for their awesome food and epic vans/trucks/stalls. Check out their website for the latest dates. Market of local, small-scale and artisan producers. 10 – 2pm every 2nd and 4th Saturday, at North Parade Avenue. They also have one-off Night Markets. Check their website for details of these. GFO member. Travelling market in Gloucester Green all day on Wednesdays and Saturdays, with food, clothes, bric a brac and some local traders. 10 – 2.30pm every Saturday, at the top of New High Street (opposite the Shark!) and around the corner on the London Road. Local market used to uses the stall fees for community activities. Local farmers’ market at Oxford Castle Quarter every 2nd and 4th Thursday of the month. Bringing the New Generation farmers’ market to the high street, they support fresh, local and organic producers. 10 -2 pm, every Sunday on Banbury Road, OX2 7DE (Summertown shops, outside M&S), OX2 7DE.